WHS Media Productions is a distribution center for materials and media that support cross racial/cross cultural understanding. These materials are produced by allies of the Race Amity Movement. 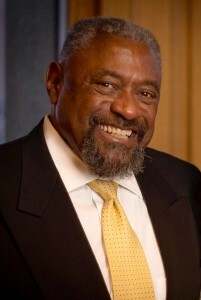 WHS Media Productions was organized by William H. “Smitty” Smith, E.d D. Smith served as the executive director of the Center for Diversity in the Communication Industries at Emerson College and is the founding executive director of the National Center for Race Amity at Wheelock.